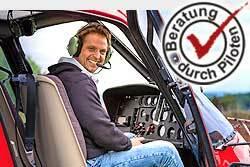 Upload your customers or business partners to a helicopter ride a - your client will never forget this meeting! Create yourself space in your agenda. We design your business flight optimally and bring you comfortable and instantly to your appointment. Whether at home or abroad, we will make you an offer.